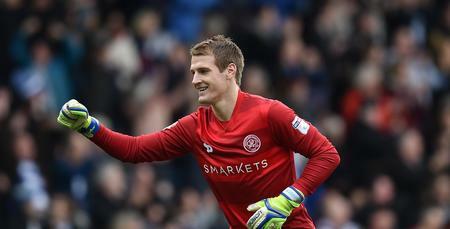 QPR 2017/18 End of Season Awards - vote now! 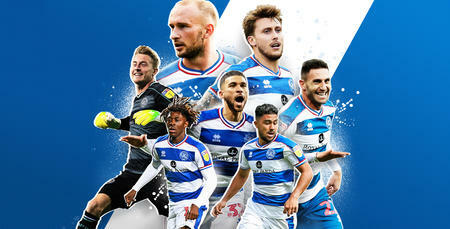 QPR fans have until midnight on Monday, 23rd April 2018 to cast their vote in our End of Season Awards. We need your votes for no fewer than five awards using the below form. 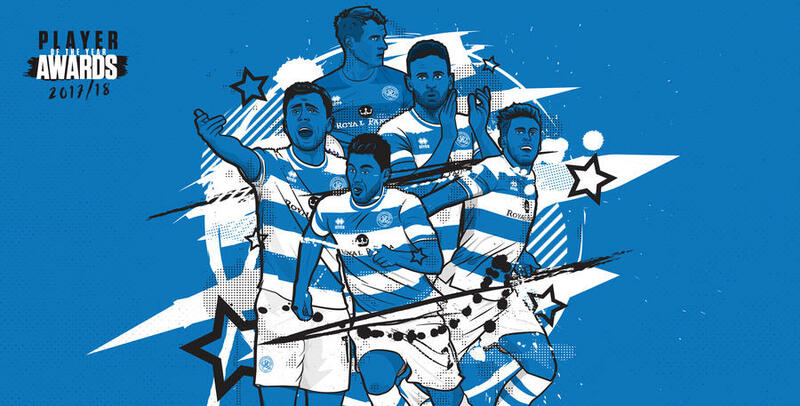 QPR 2018/19 End of Season Awards - vote now!